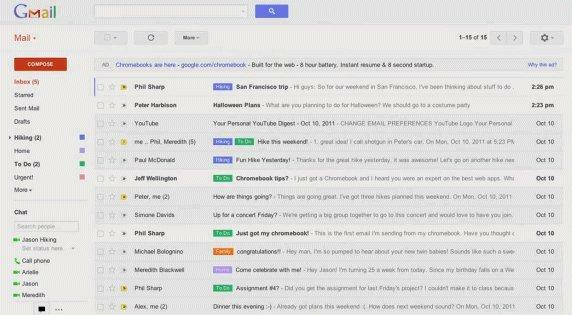 Yesterday GMail showed it’s new interface redesign. All content was quickly pulled offline, but screenshots and a video have been saved. 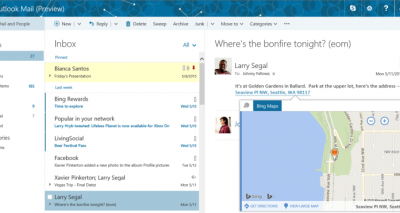 New features include contact avatars, an even cleaner interface design and advanced search functionality. 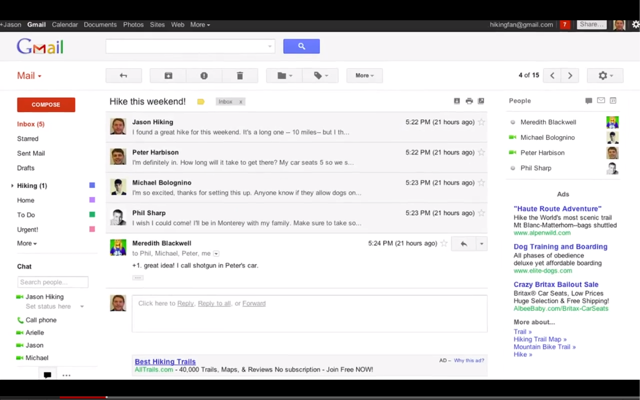 The new conversation-part resembles Facebook Messages in a way, but is still true to the new UI design introduced with Google+. The interface is getting even closer to the Google+ interface now, which is a good thing for giving end users a consistent experience throughout all Google products. 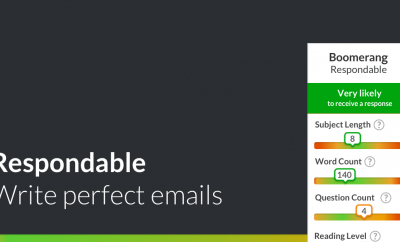 As TechCrunch notes though, no cool features like Hotmail’s recently introduced ‘Scheduled Cleanup’ option.